The Grocery Manufacturers Association filed notice Wednesday that it plans to appeal last week's federal court ruling in which a judge declined to halt Vermont's law requiring the labeling of foods that contain genetically modified organisms. U.S. District Court Judge Christina Reiss last week ruled that the first-in-the-nation law, which is due to take effect in July 2016, can move forward pending the outcome of a lawsuit seeking to strike it down. GMA takes issue with a state-by-state labeling approach. 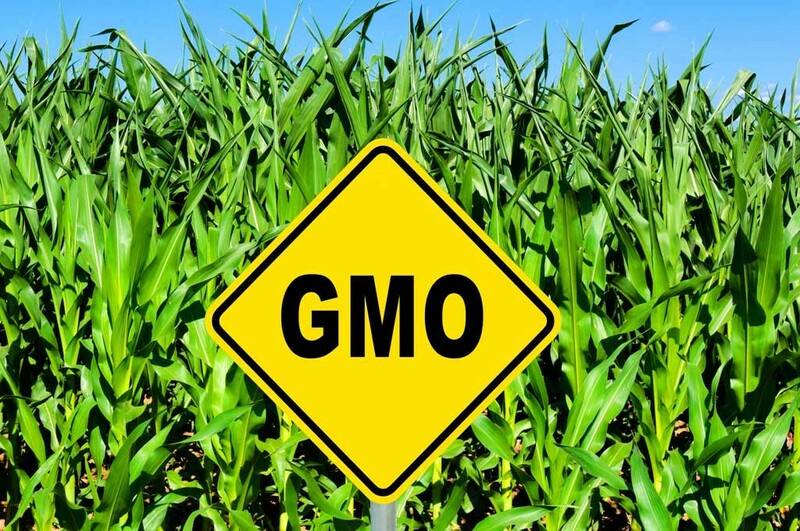 “This court ruling shows why Congress should pass the voluntary uniform GMO labeling bill quickly and federally preempt state mandatory GMO laws,” Bailey said in the statement.